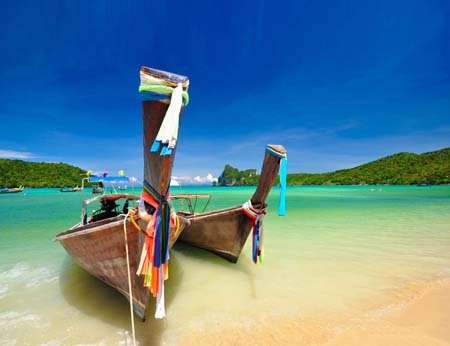 Flights to Bangkok and onwards to Phuket with EVA Air from Heathrow, accommodation throughout and prepayable taxes. 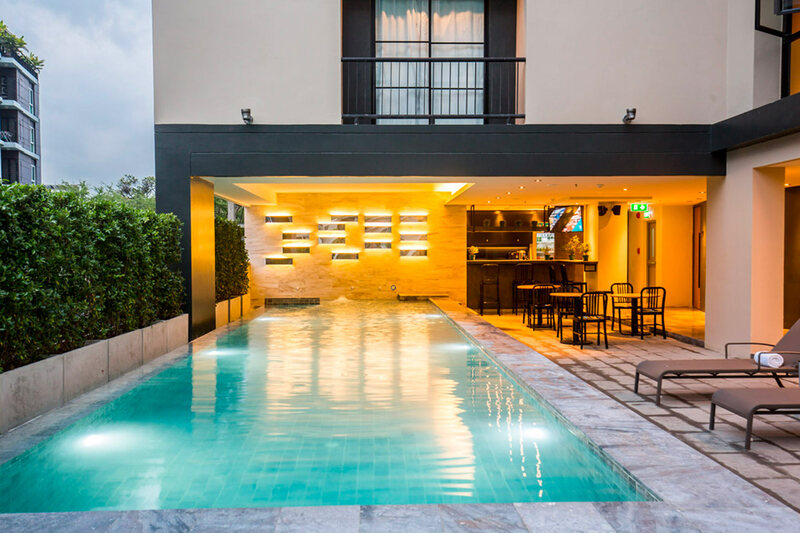 This newly-built stylish lifestyle hotel is situated in the quieter, more fashionable On-Nut area. Kantary Bay overlooks Panwa Bay on the quieter south east coast and offers peaceful surroundings, a laid-back atmosphere and very affordable studio and suite accommodation. 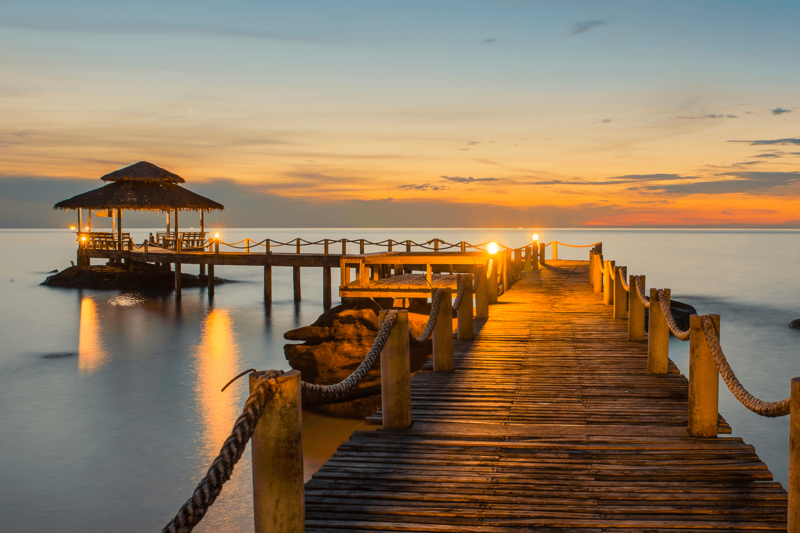 Upgrade to Premium Economy on the international flights from only £599 per person.  Regional Departures: Regional supplements are available from Manchester from £195, Belfast from £235, Newcastle from £195, Edinburgh from £195, Glasgow from £195. Other regional airports may be available, please ask for details. 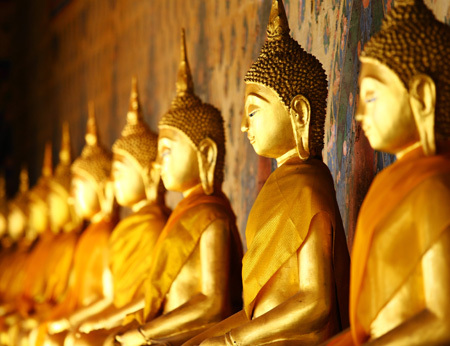 Experience a few days in Bangkok to explore this vibrant, sometimes chaotic, metropolis. Wherever you look in this diverse city, you'll see the old and cultured mingling with the bright and the new. 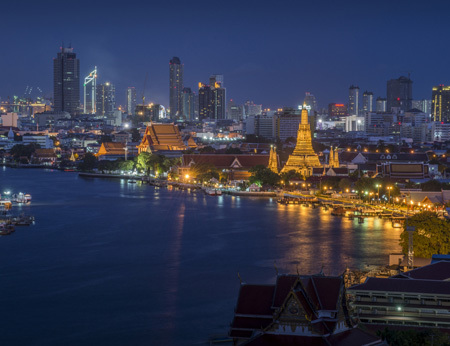 Whether it's the stunning opulence of the palaces, the chaos of the streetlife or the extremes of the nightlife, Bangkok offers an experience not to be missed at amazing value for money. 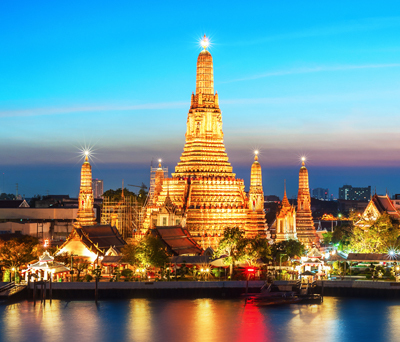 Bangkok is most people's first introduction to this fascinating country and there is really nowhere else quite like it. Love it or hate it, you really must see it! There are fabulous hotels, which offer real value for money. Whether you choose one located on the banks of the Chao Phraya River or one located in the Sukhumvit/city, you will never be far from the shops and culture. Bangkok's chaotic streets are notoriously crowded with traffic so travelling by road can be painfully slow, but taxis are plentiful and cheap while a journey by tuk tuk is a hair-raising experience not to forget. Alternatively, the clean, cheap and very efficient skytrain (BTS) and underground (MRT) rail systems connect the main shopping, entertainment and business areas of the city making it easy to navigate your way around. The city's most famous landmark is the spectacularly elaborate Grand Palace complex, which was the former residence of the Thai royal family but is now used for ceremonial purposes. Incredibly well preserved the complex is home to several impressive buildings including the highly revered Wat Phra Kaew (the Temple of the Emerald Buddha). 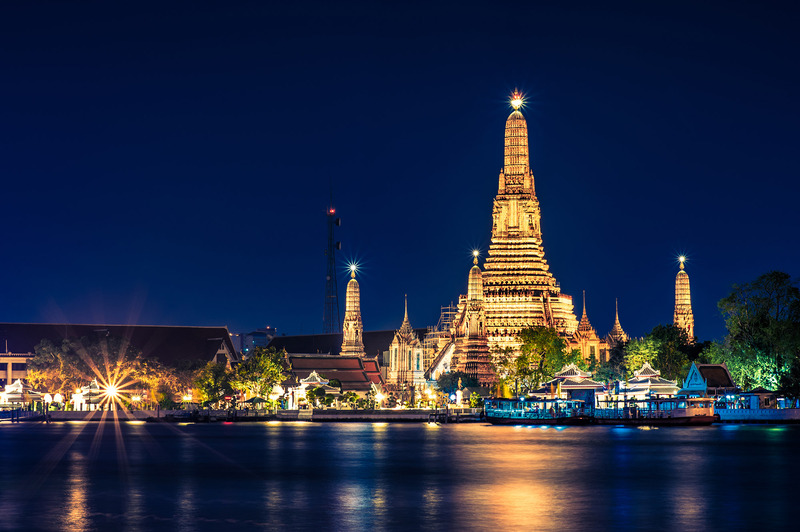 Other notable temples within the city include the exquisitely decorated Wat Arun (the Temple of Dawn) and Wat Pho which houses the 150 foot long Reclining Buddha. The Chao Phraya River, with its backdrop of temples and hotels, is a constant hive of activity with longtailed speedboats and water taxis whizzing to different points along the river, or heavily laden barges chugging sedately upstream. Join a tour of the river and explore the ramshackle world of criss-crossing canals (klongs) which are lined with precariously perched wooden houses. 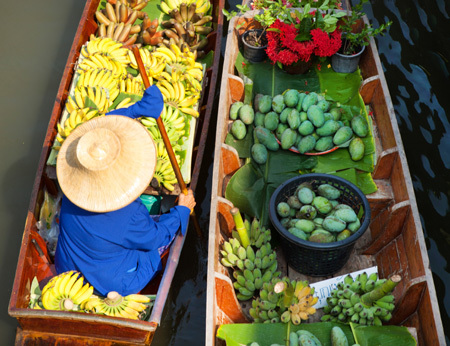 Boasting over 50,000 places to eat Bangkok has just about everything on the menu, so whether you choose to sample appetising delights from roadside food sellers or dine out in style you're sure to find something to tantalise your taste buds. Another notable feature of the city is the nightlife, which in recent years has evolved to offer everything from sophisticated rooftop cocktail bars and jazz lounges to chic clubs, microbreweries and so much more. 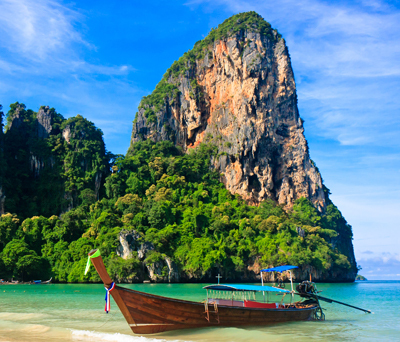 Phuket sits on Thailand's west coast and is the country's best known and largest island, although just 30 miles wide by 13 miles long. 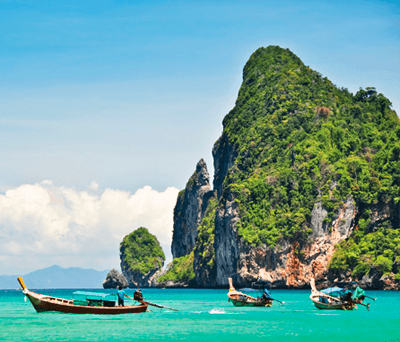 Home to majestic mountains, rainforests and some pristine beaches, Phuket has a wide appeal due to its variety of attractions, cosmopolitan atmosphere and the range of hotels or sophisticated resorts which cater to all tastes and budgets. 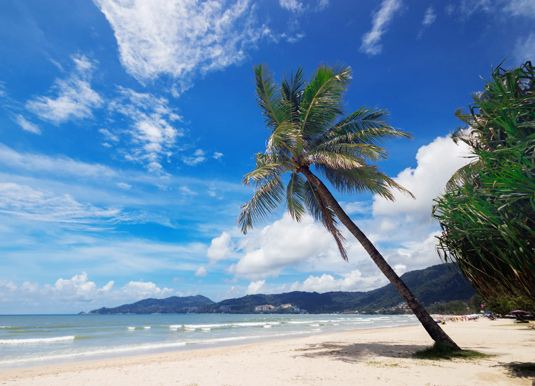 Connected to the mainland by causeway, Phuket has some of the best beaches in Thailand and while some may be more developed than others, it's a fantastic choice for a holiday by the sea. Lively Patong is the island's main resort and will suit those seeking a colourful nightlife, an abundance of bars, restaurants, shops and markets. South of Patong is slightly quieter Karon, which is known for its long beautiful beach and good selection of dining, shopping and entertainment. 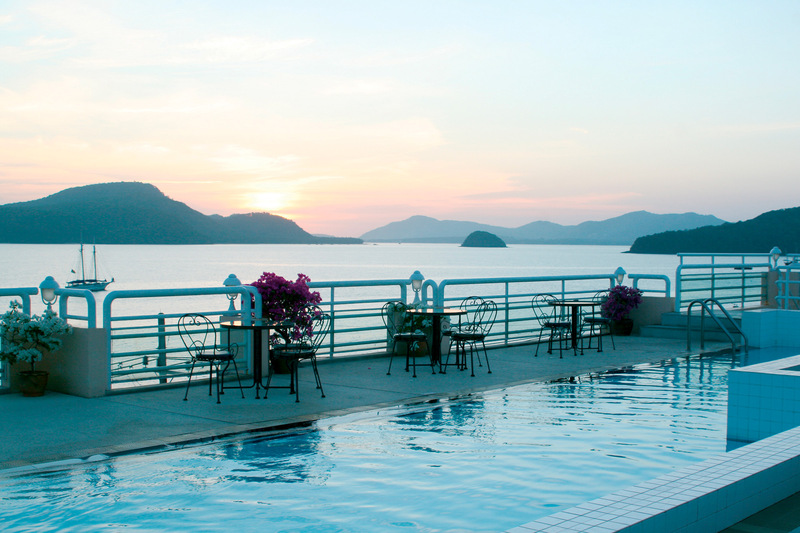 Further up the west coast is Bang Tao Bay, a four mile stretch of beach home to some of Phuket's most luxurious resorts, including those within the Laguna Phuket Resort which are clustered around a series of inland lagoons. There is a small shopping mall within the resort, an 18-hole golf course and the nearby village of Cherng Talay has a variety of good value restaurants. On the south east coast is the sheltered Panwa Bay where you'll find a long secluded expanse of white sands and a selection of local shops and restaurants. 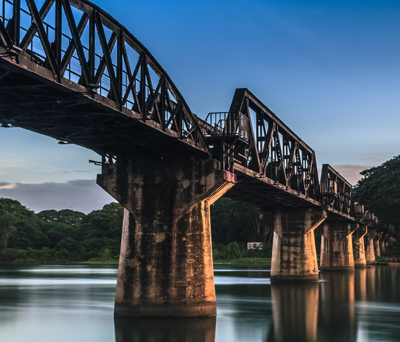 Siray Bay, on Siray Island, is connected by road bridge to Phuket's east coast and has a more rustic charm, yet the bright lights of Phuket Town are only a short drive away. Clearly the palm-fringed beaches are the main attraction, however venture away from the soft sands and you'll find plenty to explore including the recently constructed Big Buddha, Thalang National Museum, Ton Sai Waterfall and ornate Wat Chalong - one of Phuket's most important temples. Take a stroll around Old Phuket Town and you'll discover turn-of-the-century Sino-Portuguese architecture and funky shops while families may enjoy Phuket Aquarium, Cable Jungle Adventure or Phuket FantaSea Show. 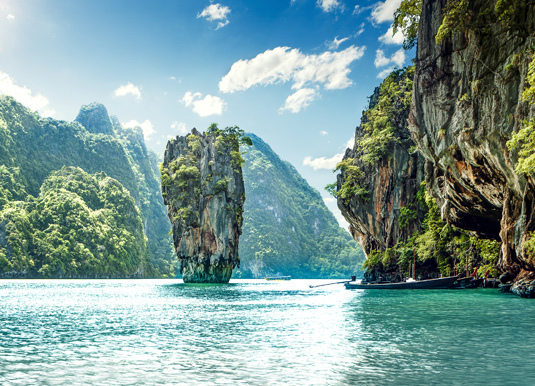 Phuket is also the gateway to many smaller islands that are well worth exploring; while a must-see is stunning Phang Nga Bay with its sheer limestone outcrops jutting vertically from the emerald-green water. Choose from a leisurely cruise or perhaps enjoy a closer look by joining a guided sea kayak tour. 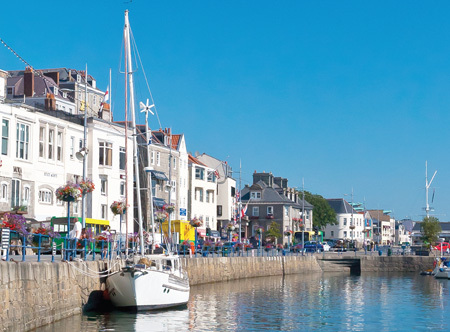 The island also offers a great variety of shopping, from bustling open-air food markets, noisy night markets, to boutiques and department stores. Visiting one of the many markets offers a glimpse of local life and popular markets include Phuket Weekend Market in Phuket Town, Banzaan Market in Patong Beach and the Night Market of Old Phuket Town. Karon Shopping Plaza has a wide range of souvenirs and clothing, Plaza Surin offers boutique-style shopping and Premium Outlets Phuket has genuine designer goods at significant discounts. It really is impossible to go hungry in Phuket as the number and diverse array of restaurants is quite astounding, although the larger resorts do offer more choice particularly when it comes to international cuisines. As you might expect from an island, seafood is a speciality and features widely in restaurants and food stalls all over Phuket.